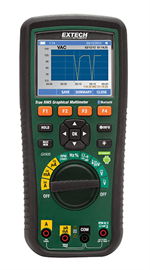 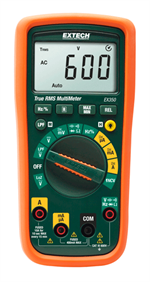 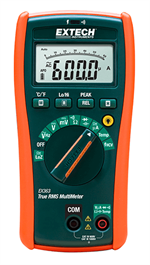 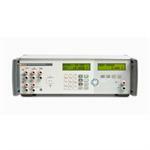 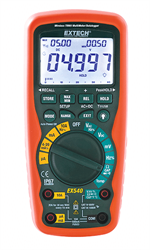 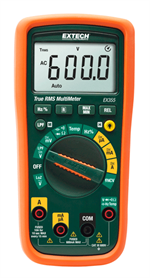 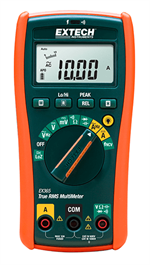 The DM62 and DM66 digital multimeters combine a rich feature set, precise measurements, and quality construction into tools of exceptional value. The meters are easy to use and built to last. 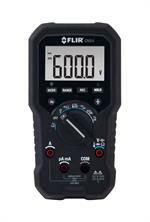 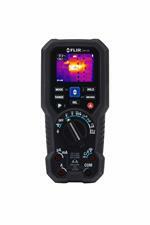 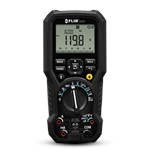 The FLIR DM90 and DM91 are affordable, safe, and reliable digital multimeters for a wide range of electrical and electronic system applications. 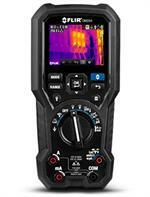 With durable design, intuitive user interfaces, and comprehensive features.